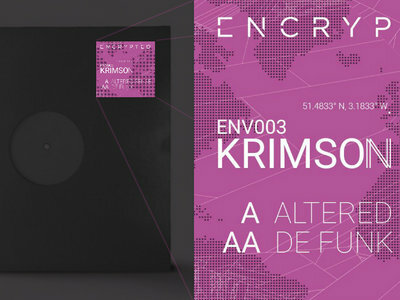 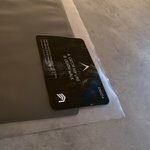 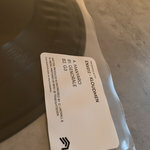 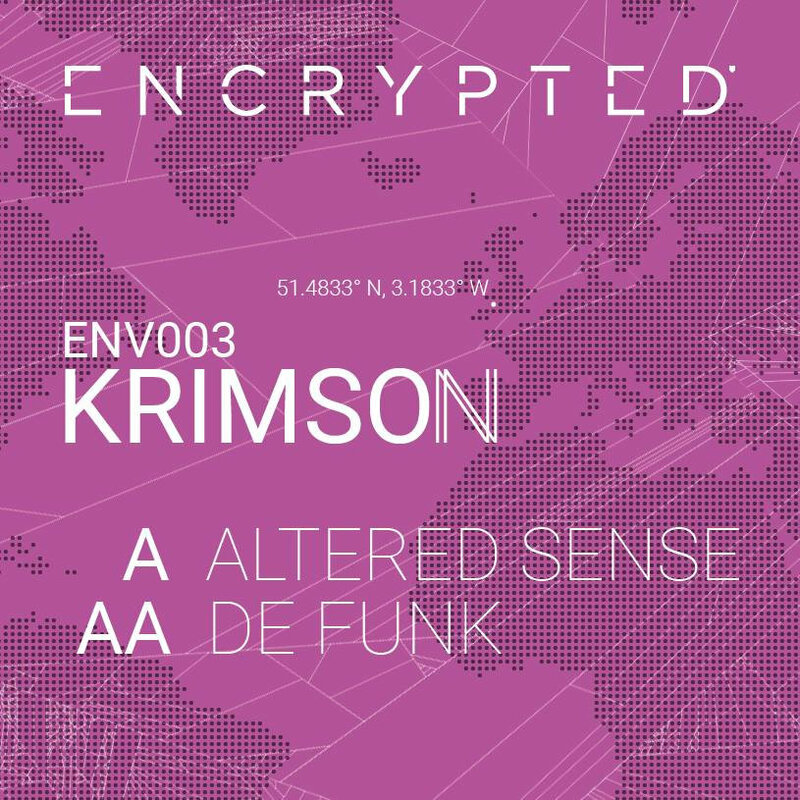 Encrypted Audio present Krimson(ENV003) 10" Vinyl. 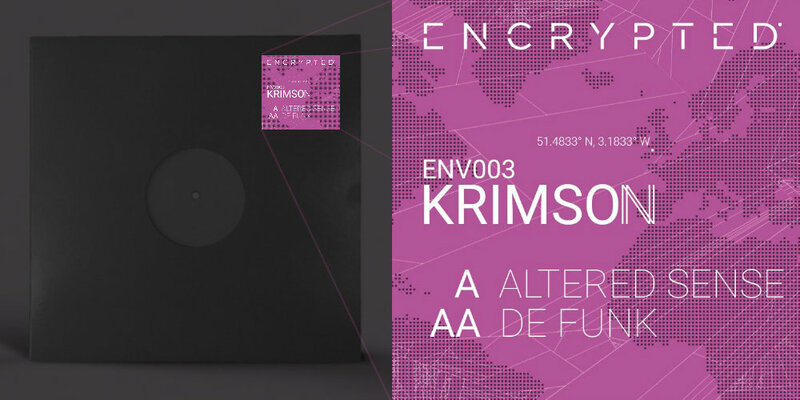 The third vinyl instalment from Encrypted brings Krimson (Kieran Rogers) his chance to spread his legs and step into the limelight. 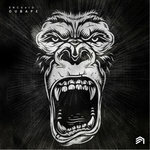 The UK born bass enthusiast brings nothing short of a groundbreaking spin and breath of fresh air to the 140 sound, crossing the lines between Dubstep energy and groove with Jungle breaks and emotion. 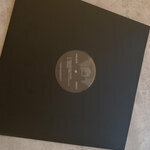 ENV004 - Fill Spectre 12"